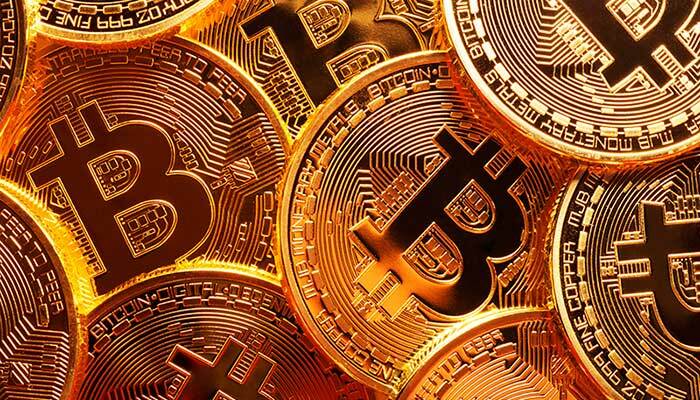 AFM Imposes Bankruptcy crypto Company Penalty of 44 Thousand Pounds. The cryptocurrency-based Dutch Crypto Mining company has received a substantial penalty payment from the Netherlands Authority for the Financial Markets (AFM). Dutch Crypto Mining proposed people to invest in ‘mines’, or the extraction of crypto coins. The regulator assumed that the company offered investment products for which the watchdog must approve. The AFM asked for more information various times but got zero on the petition. That is why an order was imposed under penalty. For every day that the platform did not send the information, the penalty payment was 4,463 pounds. The final penalty payment reached the maximum amount of 44,000 pounds on 15 October. Dutch Crypto Mining has now been revealed bankrupt. The regulator has not yet received the requested information.